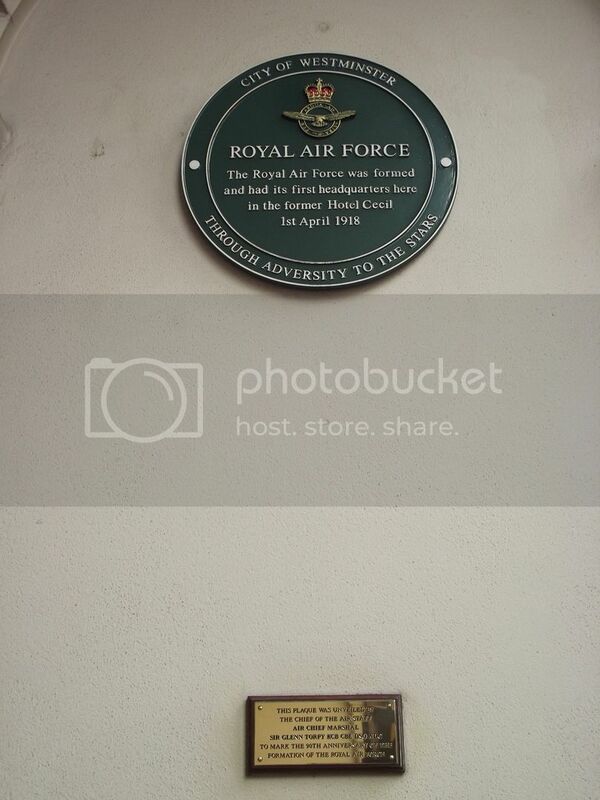 The Strand,London - Green Plaque First RAF HQ. Discussion in 'War Cemeteries & War Memorial Research' started by Little Friend, Aug 24, 2018. 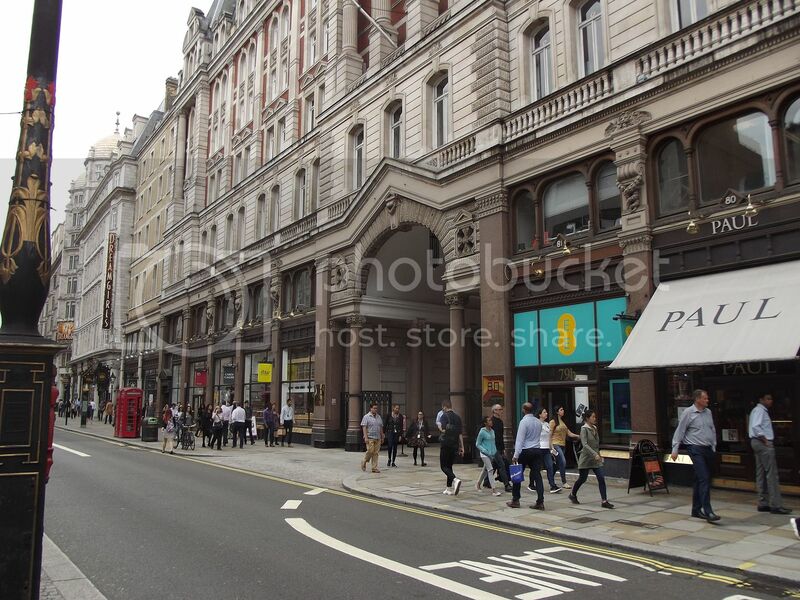 I took these in the Strand on Wednesday 22-08-2018. Noticed this weeks ago, but only found a parking space for a small-ish truck this week. Air Headquarters Greece in Kifissia north of Athens was overrun by ELAS partisans on 18 and 19 December 1944. There were about 100 casualties and 1000 were taken prisoner and treated very badly. 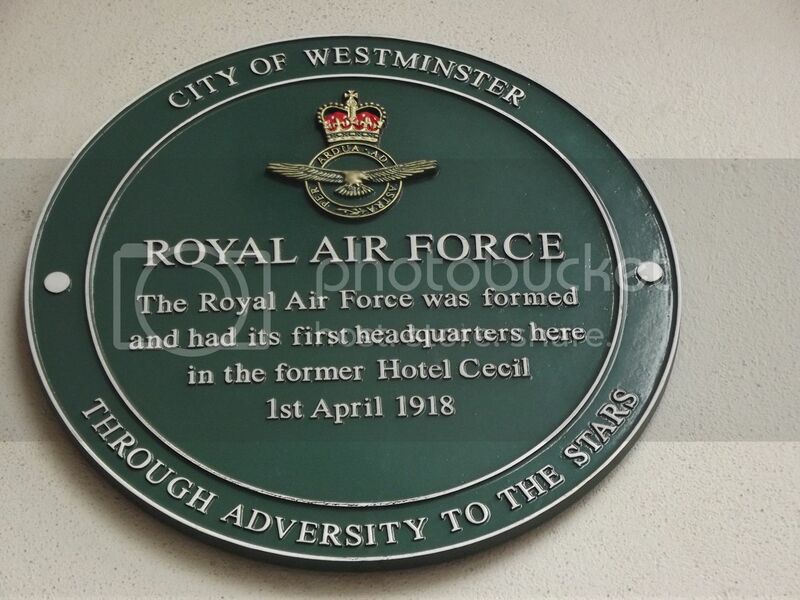 The two main buildings used by the RAF were the Hotel Pentelikon and the Hotel Cecil. 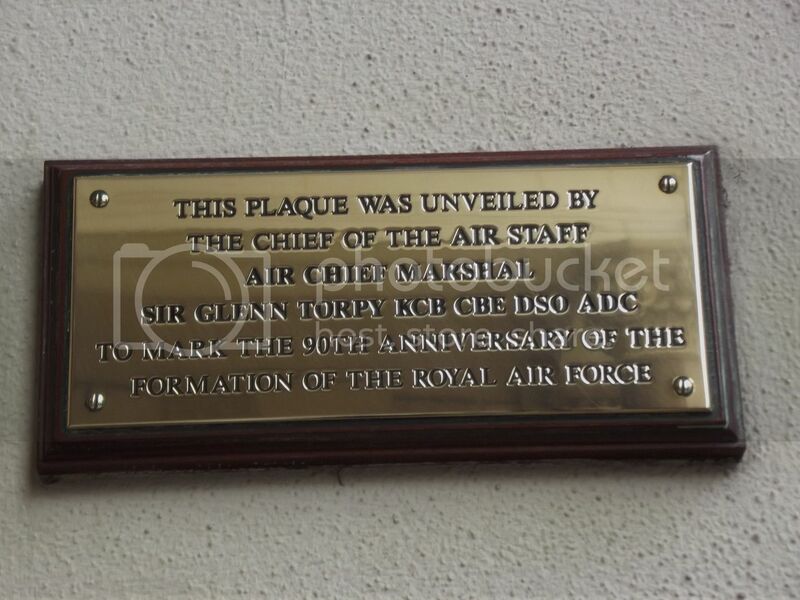 I wonder, did those who were looking a good spot for their headquarters in October 1944, got all nostalgic when they saw the Hotel Cecil? From what I read, It turned out to be a terrible decision as it was a very difficult place to defend.